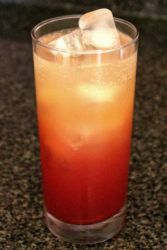 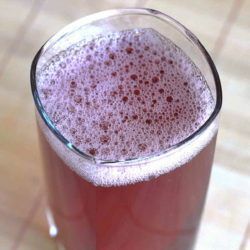 The C&T Cocktail was suggested by one of our readers, who created it with a friend. 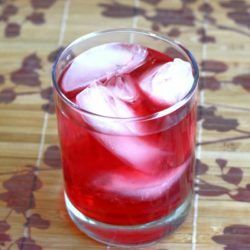 It’s based on the Cranberry Gin, but it adds flavors of orange and lime. 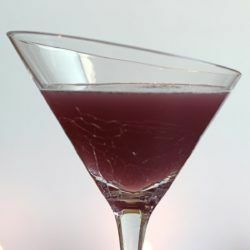 The Berry Fusion Martini blends the tastes of blackcurrant and cranberry with the tropical fruit flavors of Hpnotiq liqueur. 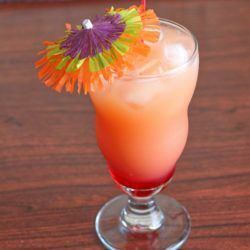 This is a sweet fruity cocktail, but it’s a little more grown-up than some. 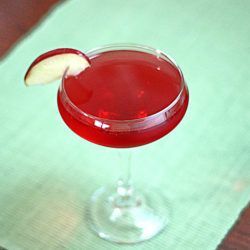 I’m guessing the Red Frog is so named because it’s reddish and, um, Chambord is French. 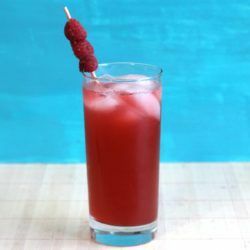 The drink itself is a tasty mix of sweet raspberry, tart cranberry, sweet almond and smooth caramel notes from the Crown Royal.